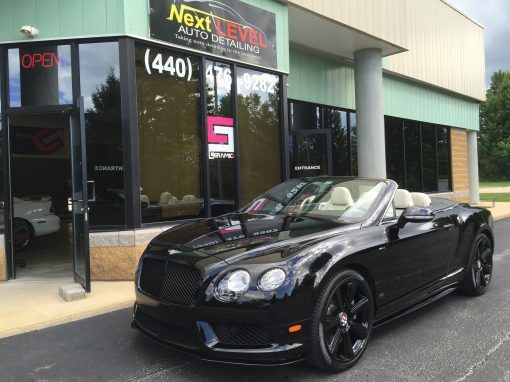 Next Level Auto Detailing is proud to be an authorized installer of Ceramic Pro Protective Coatings. 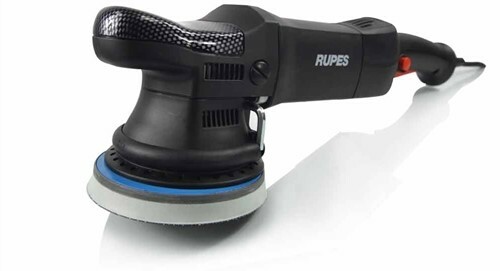 Hours spent waxing your car or truck is now a relic of the past. Once the coating is applied you will see ultimate gloss and color depth, incomparable to anything else. 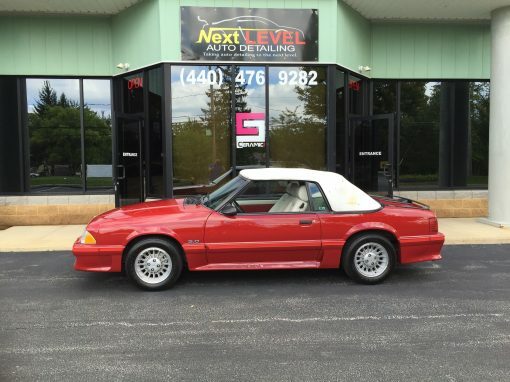 Properly maintained, the vehicle’s finish will shine for many years to come. We offer packages with a 2 year, 5 year, or lifetime warranty, depending on the needs of your vehicle. Whether its for your car, RV, boat, or home, Ceramic Pro has you covered. 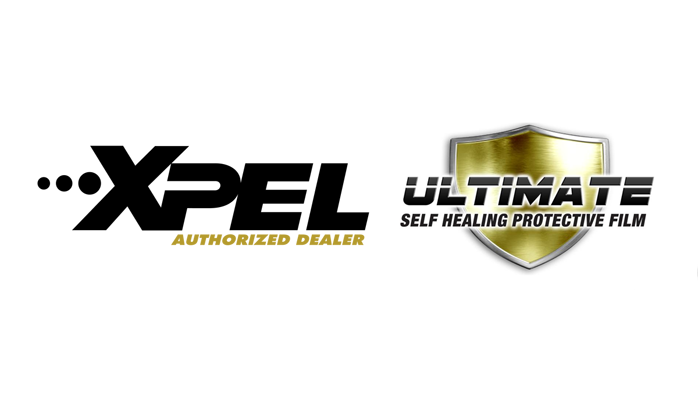 With self healing properties, protection against rock chips, and scratching, Xpel Ultimate Shield is the most aggressive way to protect your vehicle. 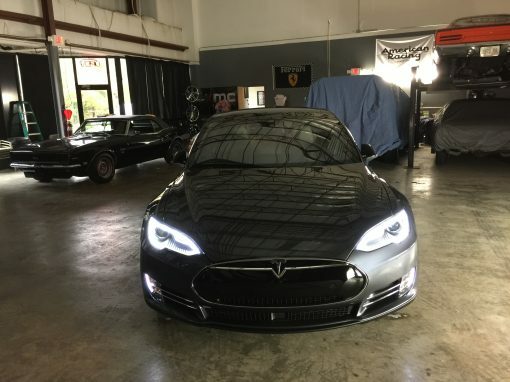 Whether you choose to have the front of your vehicle protected, rocker panels, or the entire vehicle, the options are endless. Xpel Ultimate Shield comes bundled with a 10 year warranty, so you can rest assured your vehicle will be protected for years to come. 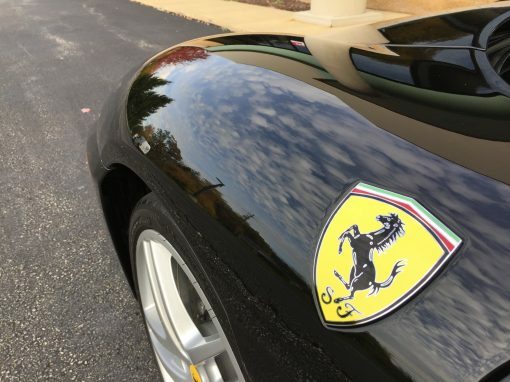 Over time a vehicles finish will accrue marring, swirls, light scratches, etc… The only effective way to remove these defects is to perform multiple stages of machine polishing, known as “paint correction.” By utilizing the correct buffing pad and polish combination, we are able to restore your vehicle’s finish to a better than new condition. 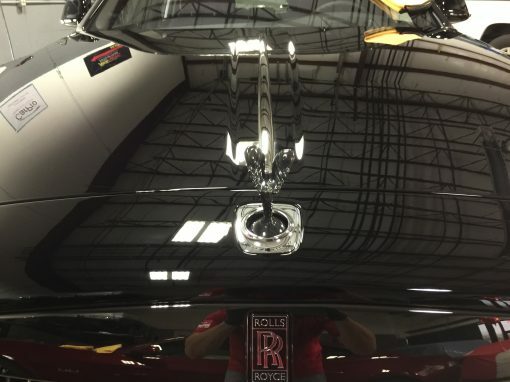 Our paint correction process can save you time and money, by having avoid a costly repaint of your vehicle. Shawn did an Amazing job on my CLS550. I would recommend him,he genuinely has the passion with what he does and that’s what makes him great at it. Phenomenal quality and service I wouldn’t take my car anywhere else only to Shawn he did an awesome job!